5L Short Path Distillation Kit with P5 Distillation Head - ON SALE! - FREE Shipping! 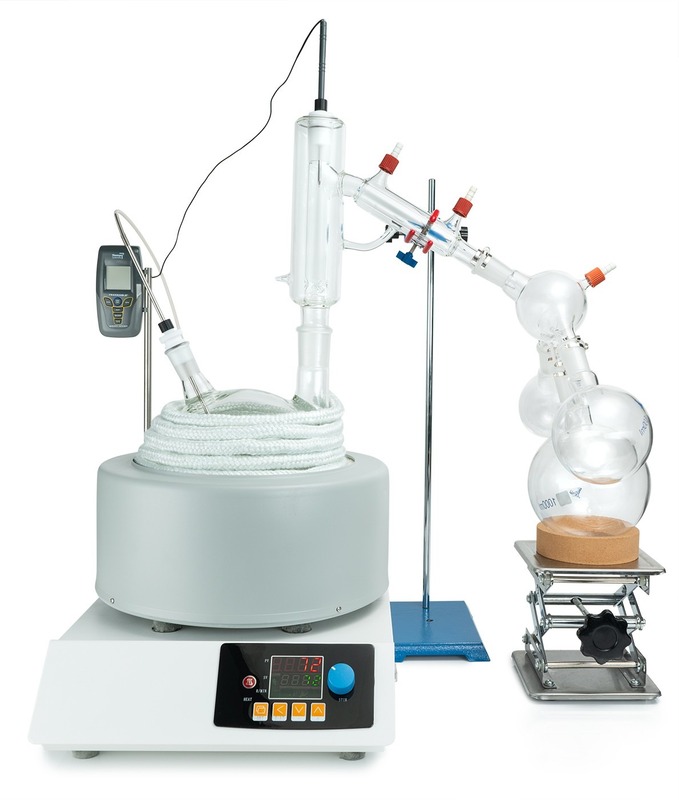 The 5L Distillation Kit includes everything needed to perform distillation excluding the vacuum pump and chiller. This kit features our USA made P5 Distillation Head, as well as USA, made glass. This Kit is designed for high volume production with the highest quality components for precise, repeatable results time and again. This Kit Does NOT include a vacuum pump or chiller. Please see the below recommendations for both as well as recommended add-ons.